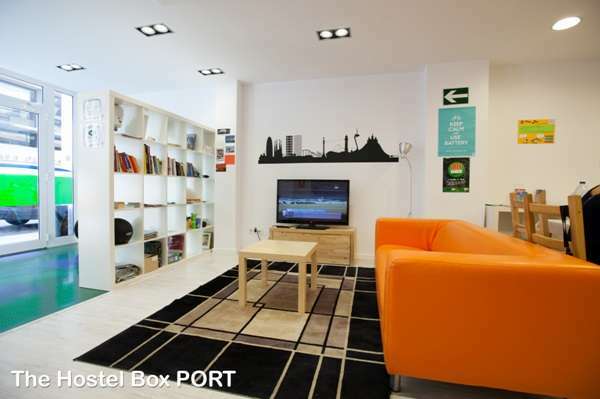 At Hostel One Ramblas you will feel at home from the first moment you walk in. Here you will have the same comfort and liberty as you would have at home, but in Barcelona and without your actual mum. 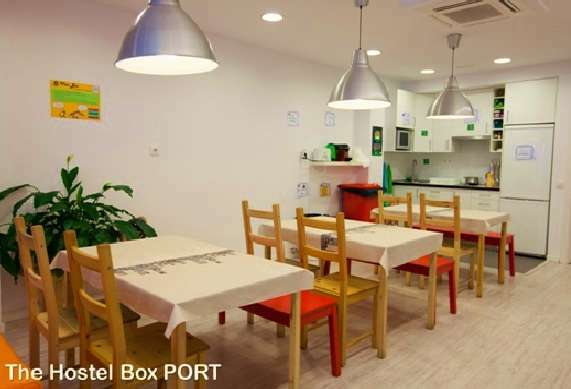 Staying with us is not just a bed to sleep in, it's an experiece! Every morning there is breakfast from 8.00am until the last guest is awake. (For real!!). A few days a week we organize day trips to the beach, the famous parc Guell or hidden bunkers in the mountain. Most appreciated are our warm home cooked free meals that we prepare for you every night. The dinners are a fun and easy way of meeting your fellow travellers and warm up for a long night of bars and clubs. The huge common room is great for these dinners, for drinking and dancing or just to relax and watch a movie on a lazy sunday morning. The fully equiped kitchen is available for you whenever you like. During the warm summer days, our big terrace is the perfect place to hang out with your new friends, away from the busy streets and the hectic Barcelona city life. The reception is open 24 hours a day. There are computers with internet for free use and WIFI is available everywhere. 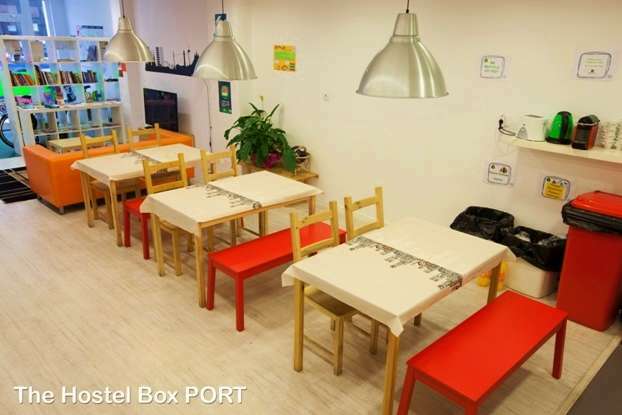 We provide you with free lockers, free luggage storage, free sheets and blankets. Our staff is just like our guests: happy, fun and very international. We love to party with you, tell you the most exciting stories about Barcelona and advice you on anything you need so you can enjoy the full Barca experience! We are located a short walk from the ramblas and a few minutes away from the metro station Paralel and metro station Drassanes. From the platform follow the arrows to the exit ´Nou de la Rambla´. Once at the street you will see the Apolo theater at your right, keep walking through “Parc de les Tres Xemeneies” and Ubach petrol station. After the petrol station, turn right, and take the first street to your left. Keep walking until you made it to Albareda Street. You take the (big, blue) Aerobus to Plaza Espanya (5.90 EUR). From here you can take the green Metro line L3 towards Trinitat Nova. Get off at the second stop Parallel. From this terminal you could take the Aerobus again, or you could also take the train, which is cheaper. (Buy a T10, 10 rides on the metro/train/bus for 10 EUR) You take the train to station Sants, where you change onto the green L3 Metro Line again towards Trinitat Nova. Get off at the stop Parallel. From the train station you can change underground to the green L3 Metro line towards Trinitat Nova. Get off at the stop Parallel.